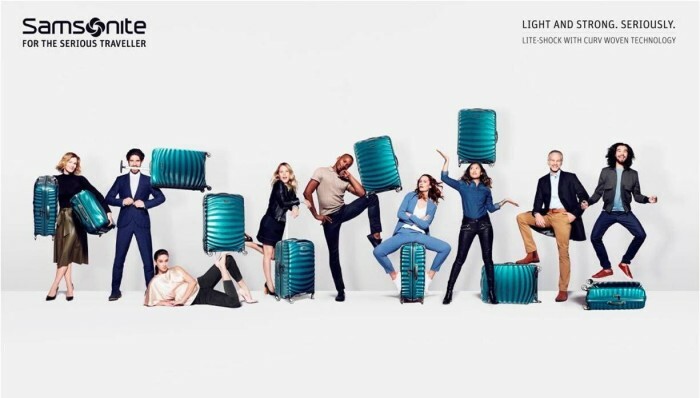 Samsonite Singapore has appointed DDB Group Singapore as its creative agency, following two rounds of closed door competitive pitches against three other agencies. The appointment covering the Singapore and Malaysia market, will see DDB Singapore take responsibility for through-the-line, social and activation duties. Marketing understands no time frame has been slated. Marketing has reached out to DDB for more comments. An early lesson she learnt in her career was to duck fast. Here's why. ..